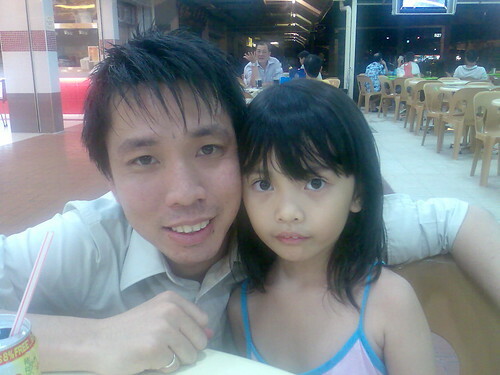 I was glad that I could spent some time with my niece, Jacklyn on her 6-year old birthday. She is the eldest among the grandchildren. In view of my family’s present state, I really appreciate family moments like this where we get to feel like a family. My prayer is that God’s power and love will increase evidently in spite of the divide within my family through our unique unity as a family of Christ. “Whosoever therefore shall confess me before men, him will I confess also before my Father which is in heaven. But whosoever shall deny me before men, him will I also deny before my Father which is in heaven.